Tempered Glass plastic tray hard packaging for online selling. Attractive packaging and safe for transportation of tempered glass. 1. Plastic bags and labels for easy identification. 2. 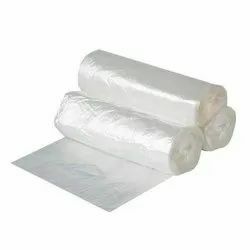 Tissue or craft paper for delicate packing jobs. 3. 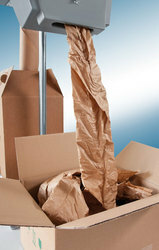 Corrugated paper rolls for figurines and fragile items.